Get creative and color this Caillou coloring pictures for kids. Use Crayons, paint and markers to decorate this Caillou picture. 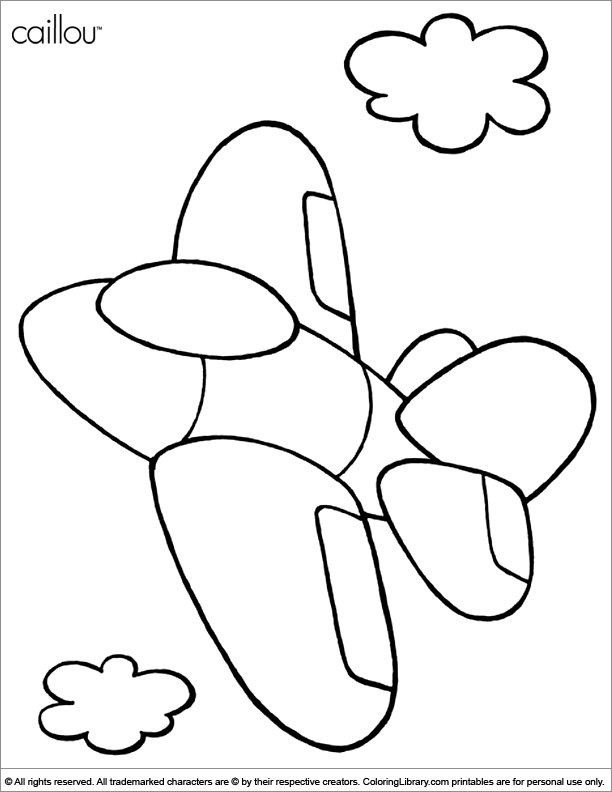 Coloring pages will help your child to develop their fine motor skills and improve their handwriting.